Angela Baysa, a make-up artist from Davao City shared to the public via Facebook some things about her hometown that she thinks people should know about. The post has since gone viral, with many Davaoenos sharing their agreement with what Baysa said. The first thing she shares about Davao is how the people in their always remembers, never forgets. She shares how if you committed a mistake or a crime, people will take note of that and their family will know about it as well. She says that if you do wrong, you will not get away with it. 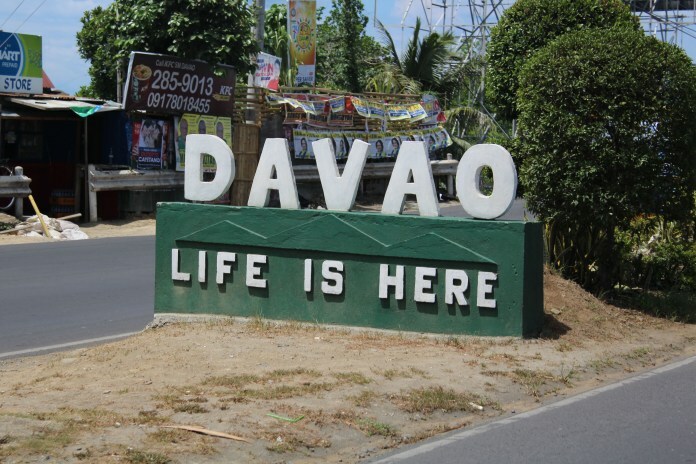 She also says that Davao is not that urbanized yet. It means, according to her that there is less consumerism. She shares that people do not care about the brand of your clothing and that material things do not dictate your social class. She also says that because there is less consumerism, there are less malls and establishments which she says has led to having less pollution. Another thing she shares is that the taxi drivers are different in Davao ecause they are friendly and they talk to you. She also says that when you leave something in the cab, the taxi drivers will not steal it, and would return it to you. The last thing she says is that she hates Davao because it is Duterte’s domain. She says that she does not tolerate his foul words, but she manages to separate Duterte from Davao. She says that he had contributed to Davao being safer and that’s something that she liked. 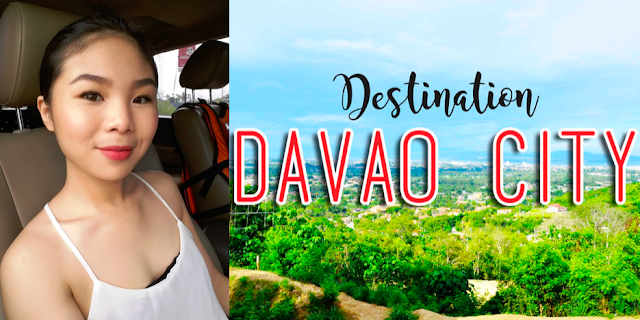 Ending her post, she says that Davao will always be a place worth returning to. Over here everyone knows everyone. You try to scam someone, and their family all the way up to the next generation will know and tell people about it. Rarely can you get away with anything. Seriously. We don’t even have Prada here. You know what that means? There’s less trying to assess whether or not someone is worthy of respect based on the logo— or lack thereof— on their shirt. They actually talk to you. They even mostly return things that you’ve left in their cab! And they follow the proper meter for your fare instead of charging a “standard” rate even when you’re going to the airport. Though there are condominiums and establishments here and there, Davao still has that bukid element. I mean, look at how there’s less pollution, less greenhouse grasses. When you leave your house at 6 am, your booger won’t be black at 7 pm. There’s even less people who’ll take advantage of you the minute they can. You see, most people still GENUINELY try to help. Over here we can safely jog at 3am, leave our iPhones on a Starbucks table to reserve it while we order— that kind of stuff. It’s actually kind of hard to love Davao. It’s not a place that you can leave easily— with the comforts in place. Over here it’s not much of a dog eats dog world. I find myself certain that I will always want to come back here, and for someone who finds “settling” unsettling, maybe that’s why I hate it so much. You’d always want to come back."